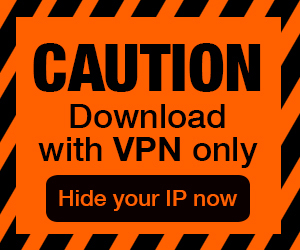 Posted by Admin | September 26, 2018 | RPG, Sci-fi, Strategy, Turn-Based. 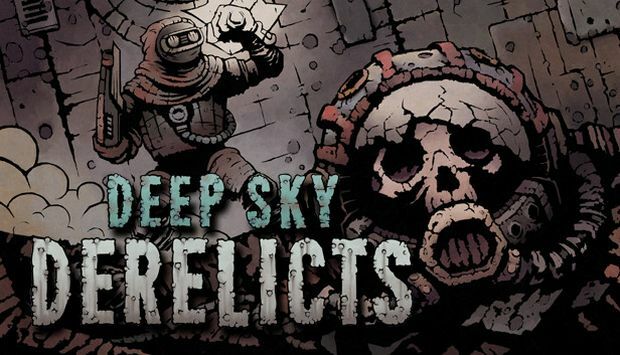 Deep Sky Derelicts Free Download PC Game Cracked in Direct Link and Torrent. 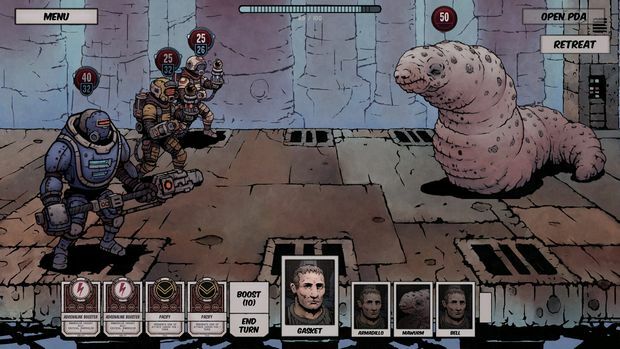 Deep Sky Derelicts is an original combination of turn-based strategy and RPG, enriched with tactical card combat and popular roguelike elements. Explore derelict alien ships,…. 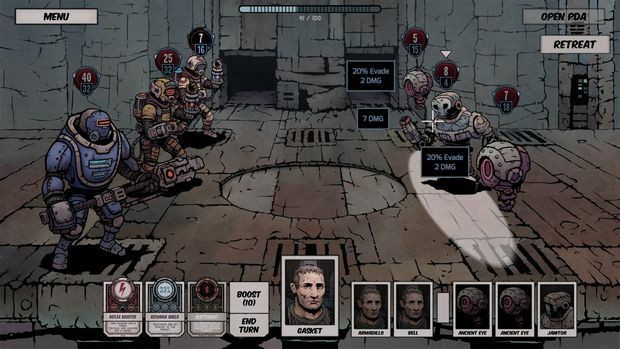 Build and control a squad of up to three mercenary characters and set on to explore derelict ships within your reach from the scavenger’s base. Searching the derelicts for loot and clues, you come across many friendly inhabitants and traders, but more often – various enemies. Challenge and defeat them in tactical turn-based fights, where randomly-drawn cards form your changing arsenal of combat actions, gain experience for yourself and your crew, loot dead bodies, resupply and upgrade once back at your base. The scavenger’s home ship gives you the opportunity to heal and level-up your mercenaries, recruit new ones, equip them, upgrade their gear or recharge energy for life support during missions.